This talk surveys the history of the relationship between search technologies and evaluation technologies in the sciences from the nineteenth century to the 1980s, with a focus on the introduction of citation analysis as a measure of scholarly merit in the 1960s and 1970s. It will explore especially the relationship between the tools for evaluating scientific impact developed by Eugene Garfield’s Institute for Scientific Information and the development of post-war sociology of science in the United States. During the 1960s, the sociologist Robert K. Merton applied the concept of goal displacement, originally developed in the context of the sociology of organizations, to describe dysfunctional consequences of the reward system in science. As Garfield developed the Journal Impact Factor and other potential evaluative tools, Merton became a close advisor who insisted on the fundamental importance of the role that evaluative metrics might play in shaping scientists’ behavior. But the Mertonian influence on the field of scientometrics has also produced blind spots in social studies of meaures of science. 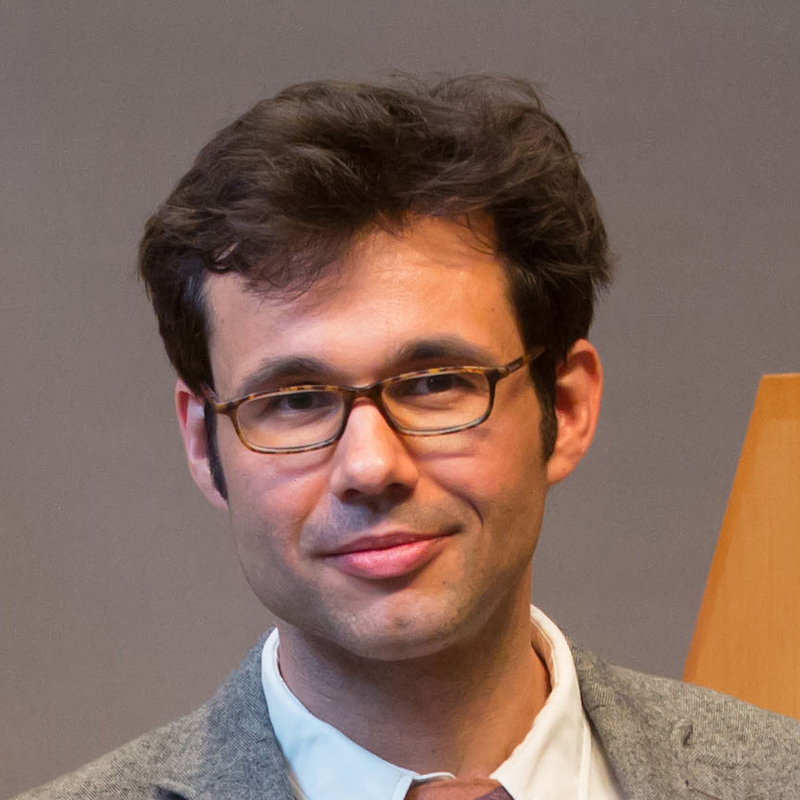 Alex Csiszar is Associate Professor of the History of Science at the Department of the History of Science at Harvard University. He studies the history of science in nineteenth-century Western Europe and publishes primarily on the history of communications media and information technology in the sciences. He is the author of The Scientific Journal: Authorship and the Politics of Knowledge in the Nineteenth Century, forthcoming from University of Chicago Press.